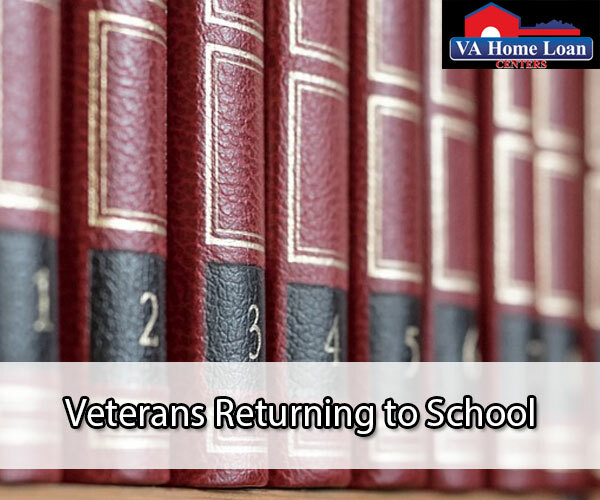 Educational benefits are offered to both veterans and active duty military looking to continue their education. Many of the education benefits offered to veterans come from the GI Bill, but there are also many other benefits from other sources. Military scholarships, military education programs, and online education are just a few of the options available to veterans and active duty. Tuition assistance is provided to members of all branches of the military and varies from branch to branch. In most cases, veterans and active duty are provided with up to $4,500 for each fiscal year. There is a limit of 16 credit hours per semester. Tuition assistance provides coverage for tuition, lab fees, enrollment fees, and much more. A full list of covered fees can be found here. Each specific branch determines eligibility, but in most cases all active duty and reserves qualify. The tuition assistance benefit is usually used by active duty military, as they do not receive full benefits with the GI Bill. The tuition assistance benefit is not a loan, so there are no requirements to pay anything back. Veterans can choose between the Post-9/11 GI Bill, the Montgomery GI bill, and several other programs. The bill you choose depends on a number of factors, including what type of education you are seeking, the school you are attending, and the amount of tuition assistance you will need. 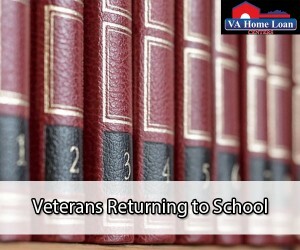 Signed into law in July of 2008, the Post-9/11 GI Bill provides education benefits for veterans and active duty that have served for more than 90 days. Benefits with this bill include financial assistance for housing, books and supplies, and a one-time relocation allowance. There are some limitations for active duty military. The great thing about this bill is that even if you aren’t interested in continuing education, you can pass the benefits to your spouse or a family member. The Montgomery GI Bill provides up to $1,564 per month for qualified veterans. The benefits of the Montgomery GI Bill can be used for up to 36 months. This bill can be used to pay for several various programs, including college classes, certification tests, and flight training. For a full list of programs that can be paid for by the Montgomery GI Bill, click here. If you are neither interested in the Montgomery GI Bill nor the Post-9/11 GI Bill there are several other programs that veterans and active duty can use. The Loan Repayment Program can pay for part, or in many cases, the entire amount a veteran owes in college loans. The requirement for this program depends on your branch, your MOS, and your terms of contract. Tutorial Programs are also offered to veterans. If you find yourself struggling with any subject, the VA will provide you with tutoring. The VA can bring in a tutor, or can help you find one. Other educational assistance programs offered to veterans include the Work-Study Program, the Veterans Educational Assistance Program, and the Top-Up Program. To learn more about these programs and other programs offered to veterans, visit this page. For more information on VA Home Loan Centers, click here. We can help you find the perfect home or condo. Be sure to follow VA Home Loan Centers’ Twitter and like us on Facebook.